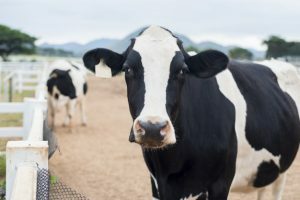 New analysis from the United Nations Food and Agriculture Organization (FAO) has demonstrated a decrease in dairy emissions intensity. 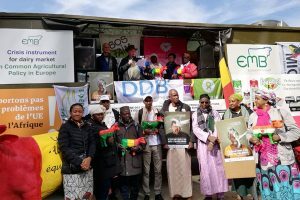 These findings were presented in Poland at the United Nations Framework Convention on Climate Change (UNFCCC) 24th Conference of the Parties (COP24), during an event hosted by the Dairy Sustainability Framework and the Global Dairy Platform. The analysis calculates GHG emissions from the dairy sector over a ten-year period (2005-2015) and reports reductions in all regions of the world. On average, GHG emitted in the production of milk has decreased in ‘emissions intensity’ (emissions per unit of product) by almost 11% from 2.8 to 2.5kg carbon equivalents per kg of product produced. Over the same time period, global dairy production has grown by 30% to meet consumers demand for high-quality nutritious food products. This growth has been achieved through increasing milk yields and numbers of cows. As a result of increased global output, absolute emissions rose by 18% globally. Importantly, the FAO notes that without the efficiency improvements made by the sector, total emissions from dairy would have increased by almost 38%. The largest reductions in emission intensity occurred in low and-middle-income countries with traditionally low productivity. While developed dairy geographies also reduced the intensity of emissions, the FAO noted that the percentage improvement was not as substantial as these systems were already operating at much lower rates. With 363 million dairy cows on 133 million dairy farms around the world, supporting the livelihoods of one billion people, the importance of dairying to socio-economic and nutritional outcomes must be balanced against the need for improved environmental outcomes. Donald Moore, executive director of the Global Dairy Platform and chairman of the Dairy Sustainability Framework, which commissioned the study notes, “More than six billion people around the world regularly consume milk and dairy foods as an affordable, accessible, nutrient rich food, supplying energy and significant amounts of high-quality protein and micronutrients. Analysis from independent authorities such as the UN FAO, provide important guidance for the sector in its efforts to responsibly produce high quality nutrition in ways that respect the environment, the farmers that produce it and the animals it comes from. 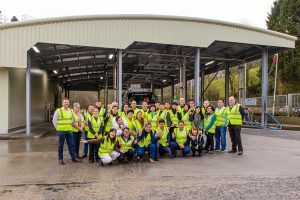 The dairy sector recognises the responsibility it has to continuously improve its performance. We are on the right track, but there is still more to do and the importance of timely, quality data to help track and manage performance cannot be under estimated. “The work of initiatives such as the Dairy Sustainability Framework (DSF), established in 2013 as the vehicle for improving and quantifying the sectors sustainability performance, demonstrates that dairy is committed to continuously seeking ways to reduce GHG emissions from farms and businesses by all economically viable means, regardless of where they are operating or their stage of sustainability development,” Moore adds. 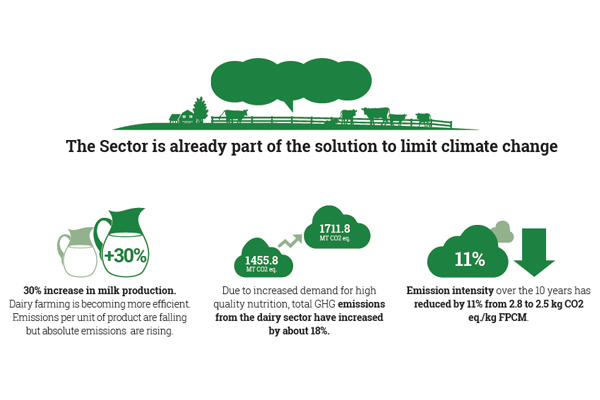 The results of the new study were presented at a side-event, FAO Analysis of the Dairy Sector GHG Emissions 2005-2015, that took place as part of COP 24 in Katowice, Poland.